Stream the video segments from the playlist below, or scroll to the bottom of the page to find downloadable QuickTime versions of the videos. 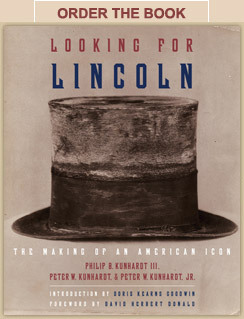 These videos are also used in the lesson plan Looking for Lincoln During the Civil War (grades 9-12). Lesson plans for LOOKING FOR LINCOLN were created by the LAB@Thirteen, Thirteen’s Community and Educational Outreach Department.